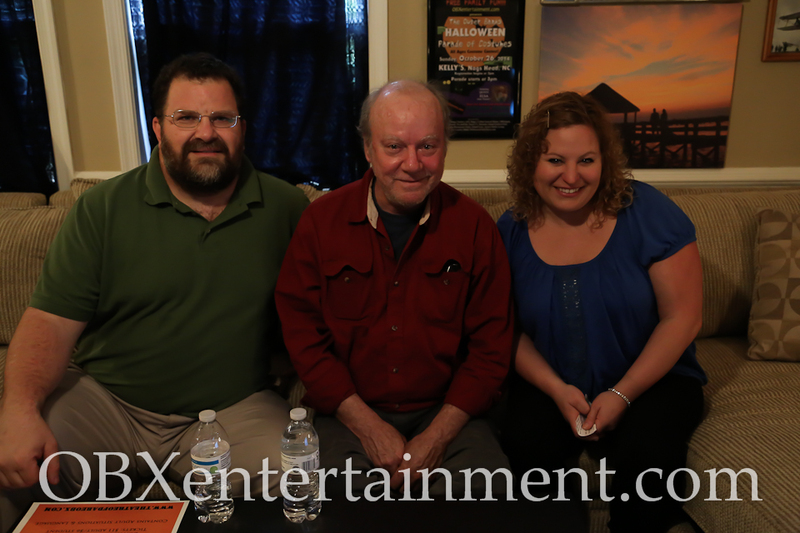 Season 2 of our original Outer Banks entertainment news series OBXE TV continues with Episode 42, featuring an all new interview with our special guests Don Bridge and John Bender from Theatre of Dare. Don and John will discuss Theatre of Dare’s upcoming comedy production Manly Men and preview next year’s 25th anniversary of the local community theater group. You can watch Episode 42 of OBXE TV in the player below, and then click here to watch all previous episodes!